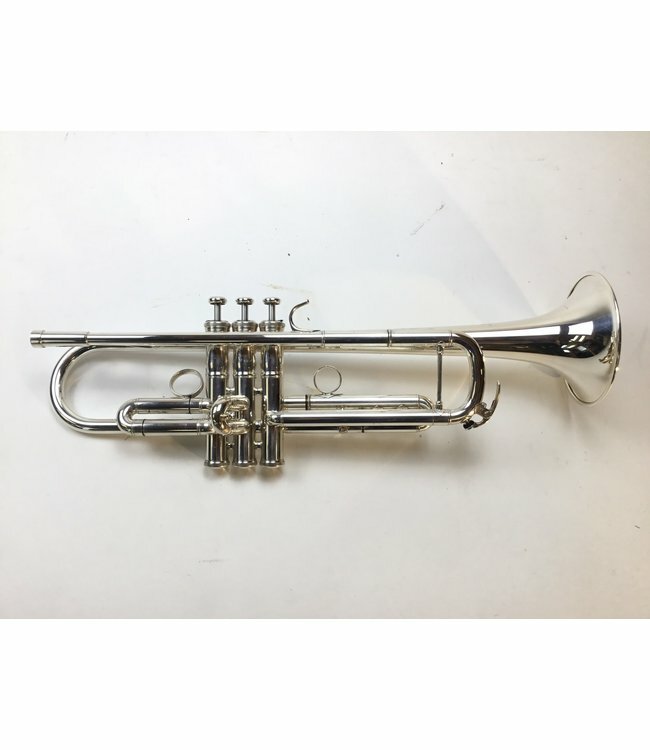 Used Yamaha YTR-8335RS Bb trumpet in silver plate. Instrument is in good condition with surface scratching and evidence that the bell was replaced (Yamaha Established 1887 stamped on bell). No case.